Ericsson & Qualcomm have partnered with Italian telecom operator, TIM, to create Italy’s first 5G connection on a live network using the country’s first 5G prototype smartphone. 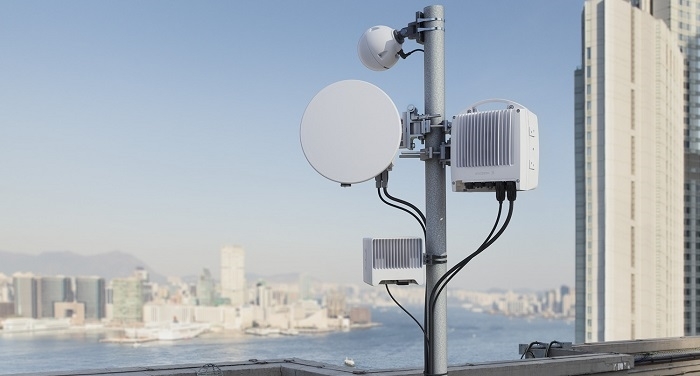 The first OTA (Over the Air) connection trials compliant with the 3GPP 5G NR (New Radio) Release 15 specifications featuring Ericsson’s technology, using the Massive MIMO solution, were completed at the TIM laboratories in Turin. 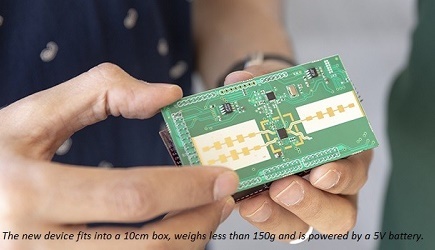 The test uses Italy’s first smartphone based on the Qualcomm Snapdragon X50 5G chipset that will be in some of the first 5G smartphones available in the market in 2019. For the implementation of these latest 5G transmission trials, TIM used a portion of the 3.4-3.8 GHz spectrum, which was assigned to the operator following the recent auction of spectrum conducted by the Ministry for Economic Development in Italy, connecting the prototype 5G device to the TIM network. This demonstration is a fundamental step towards the implementation of 5G in Italy to benefit TIM customers. The demonstration shows TIM’s vision of providing the connectivity of the future, along with its partners in Turin, plus trials in many other cities such as Bari, Matera and the Republic of San Marino where the telecom giant has already started the implementation of Smart City solutions in preparation for the next commercial launch.